This city is the capital of Hyogo Prefecture on the southern side of the main island of Honshu. The city is located on the north shore of Osaka Bay. 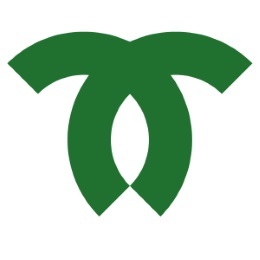 Its name comes from "kanbe", an archaic title for supporters of the city's Ikuta Shrine. 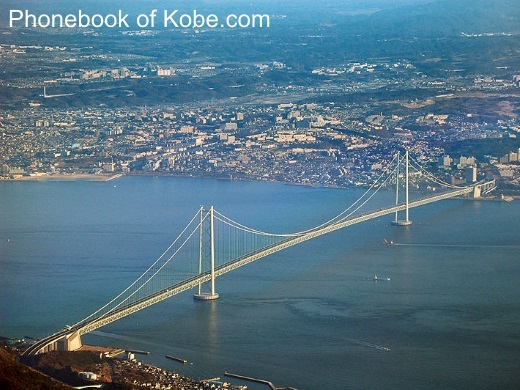 Kobe became one of Japan's 17 designated cities in 1956..
et des Pages Blanches Kobe.